Not sure of your colour? Why not try one of these handy 0.75g sample pots to ensure you have the perfect colour match. Achieve a flawless finish while protecting and caring for your skin with BM Beauty's 100% pure mineral fairy glow foundation. The foundation contains zinc oxide, a naturally occurring mineral which has anti inflammatory properties making it ideal for unsettled and spot prone skin. You can achieve the best skin possible whilst zapping blemishes at the same time. Please note: this is a sample size pot. 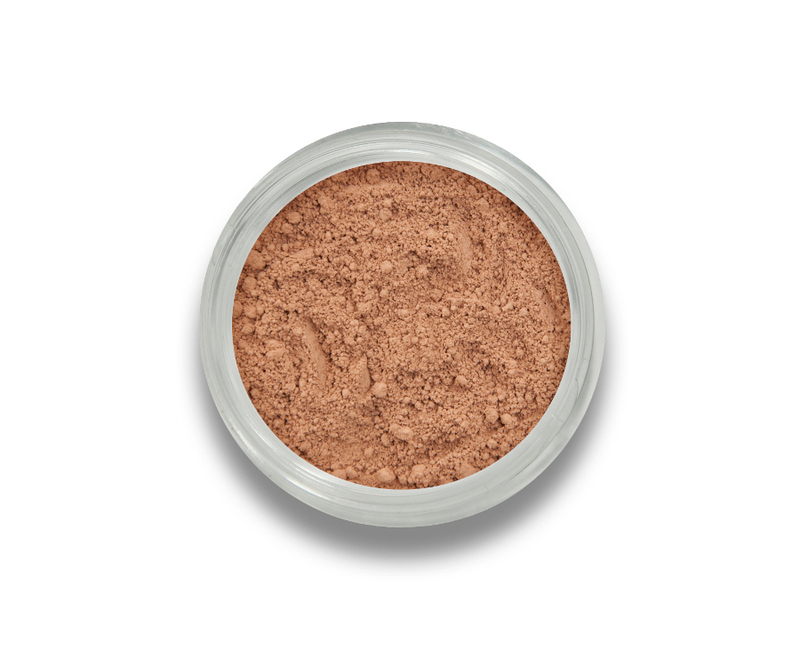 The Beautiful Me Mineral Foundation 0.75g - Sunny Haze Sample Jar product ethics are indicated below. To learn more about these product ethics and to see related products, follow the links below. 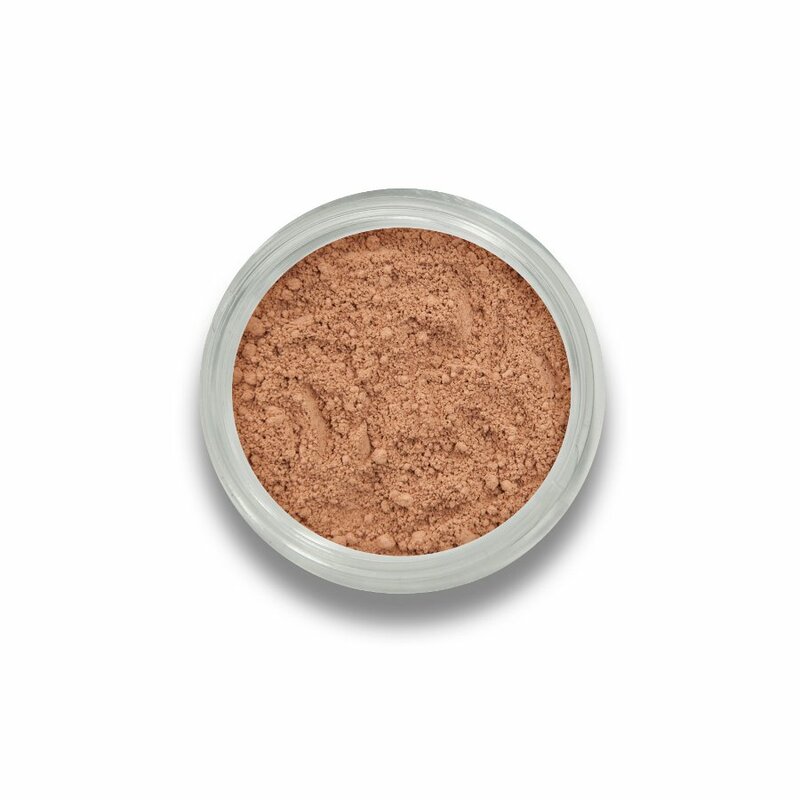 There are currently no questions to display about Beautiful Me Mineral Foundation 0.75g - Sunny Haze Sample Jar.